Applesauce is fun, tasty, and actually surprisingly easy to make. 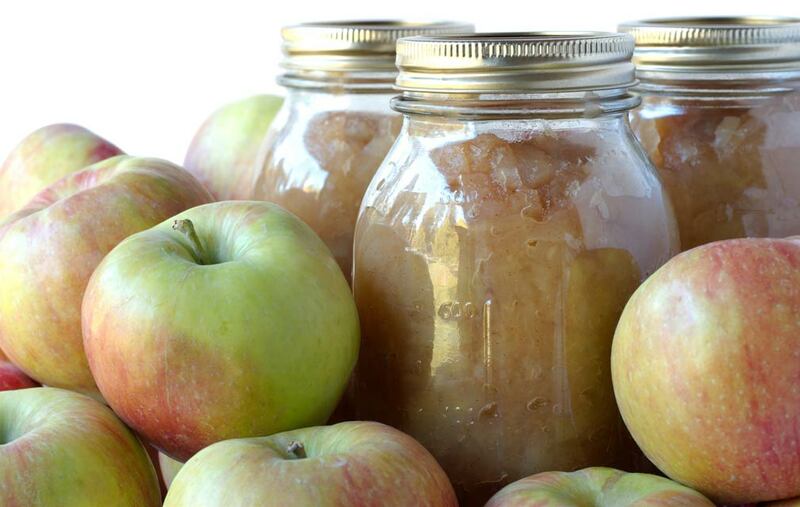 If you have a slow cooker, you can easily make applesauce in a few hours. Impress your friends this fall by serving this homemade healthy side dish. Mix spices in a small bowl and sprinkle over apples. Place lid on cooker and cook on high for 4-5 hours, tasting halfway through to add more spices if desired**. Mash apples for chunky applesauce or use an immersion blender or stand blender to puree them for smoother applesauce. Keep in sealed container in refrigerator for a week. Freeze for 6 months. *You can make tastier applesauce by mixing up the apple varieties you use. You can also use soft or bruised apples. **You can cook on low for 7-8 hours instead.